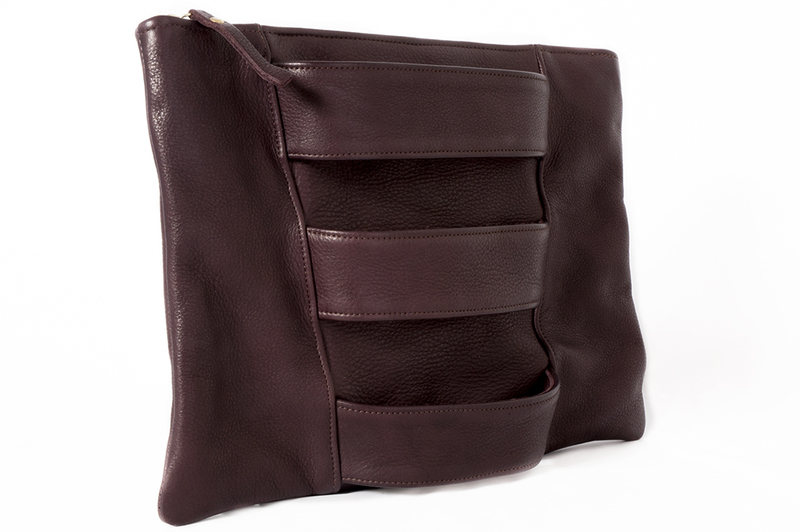 Classic pouch style clutch with our signature armlet straps. Made from beautifully soft, chrome free, vegetable tanned leather. Features an internal zip up pocket.